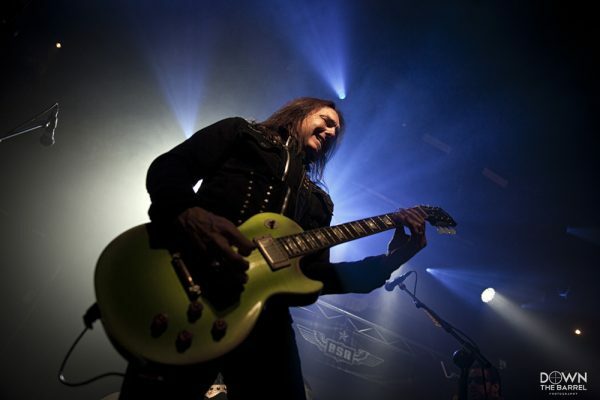 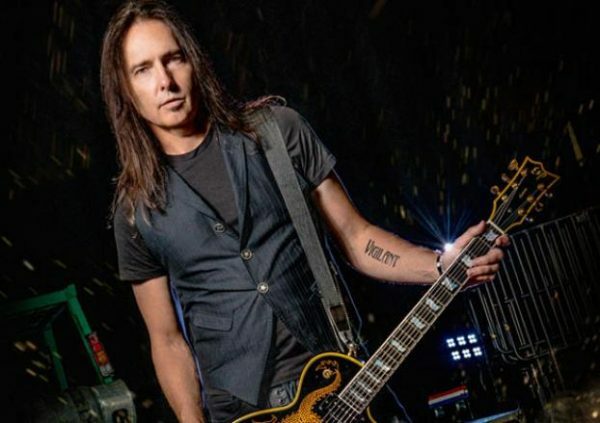 Black Star Riders part company with Damon Johnson and welcomes Christian Martucci. 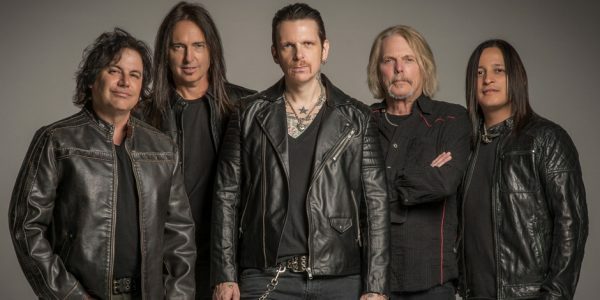 Black Star Riders will head down for the first time to South America in November, joining Judas Priest (with Alice in Chains on some dates) for shows in Chile, Argentina & Brazil. 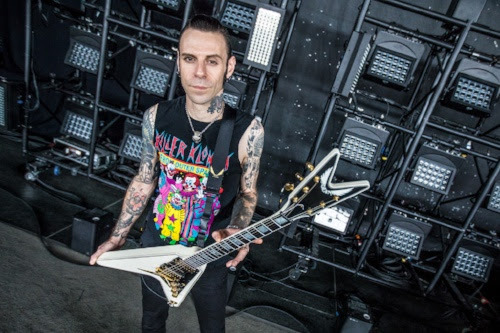 Damon will not be with the band for this run, but his temporary replacement is longtime friend of the band, Thunder guitarist Luke Morley.